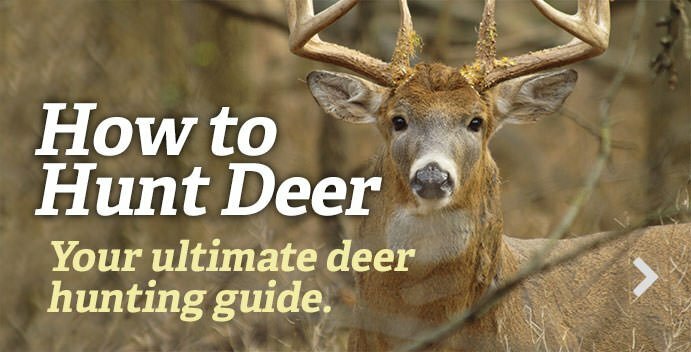 Here we discuss mature whitetails' tendencies and habits for choosing bedding locations. Some might be surprising. But one thing is certain — they do everything for a reason. Deer are uncanny when choosing bedding locations. Use trail cameras, such as the Moultrie S-50i in Realtree Original camo, to pattern deer and learn where they prefer to bed on properties you hunt on.